Protection Plans - Request a custom Paint Protection Plus quote now. Request a custom quote for any protection plan from Paint Protection Plus today. Brenden has done a good job for my BMW .. like a Mirror now! Did a great job on my car making it shine and reflect more than I’ve ever seen it before! Will be sad to see it sold now! Very happy with the rejuvenation of my interior in an 18 year old car. Great work and a massive thank you!!! Recently had our Mazda 3 done with full interior protection and paint protection, the car looks better than the day we collected it from the dealership. Very friendly and accommodating service, informative and helped with product aftercare. I would highly recommend. Great to deal with. Very accommodating with fitting my new VW Golf to do interior and exterior protection. Will become a regular customer. Highly recommend. Fantastic service!!! The car has come up looking like new! 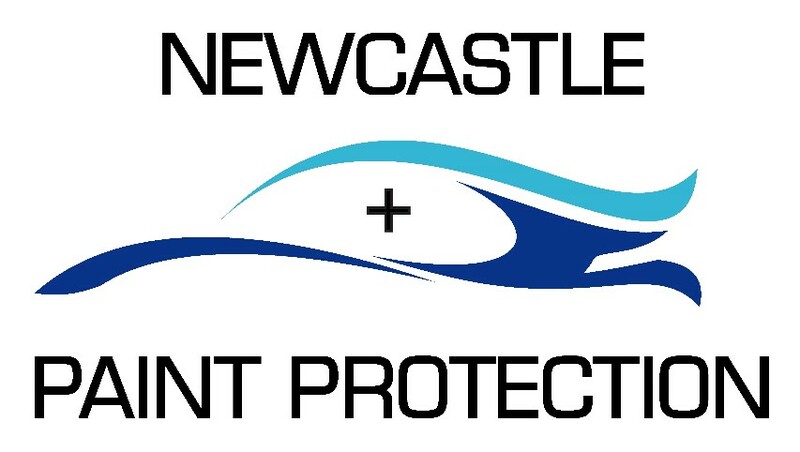 I would recommend Newcastle Paint Protection to anybody! Great value! Friendly service! Brendan is a champion! Had my van in for a wash today and the result and attention to detail was fantastic! Very well priced and great to deal with. Will be back regularly without a doubt! Great service and the result of my paint chip repair was excellent. Had exterior Paint Protection done on my 2014 Ford Ranger XLT dual cab, great results, excellent service, would recommend them to anyone wanting Paint Protection on a new or used car. Great job Brendan thanks heaps.